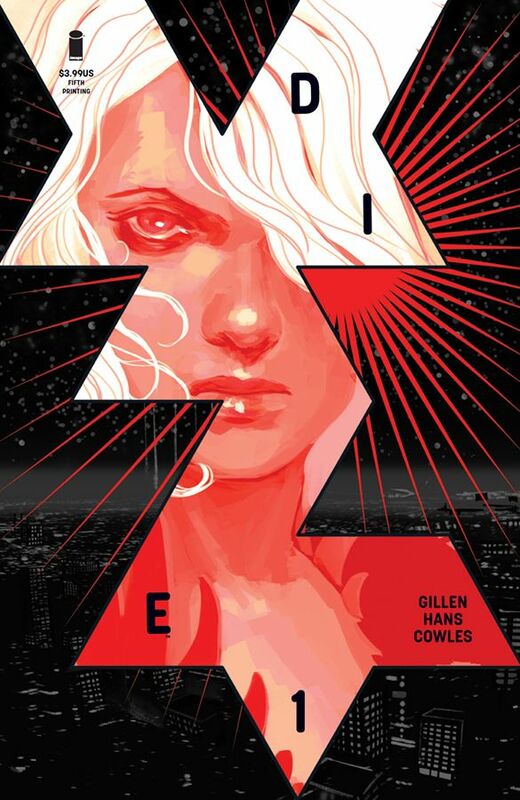 PORTLAND, OR 3.22.2019 — Image Comics’ Die #1 by New York Times bestselling creator Kieron Gillen (The Wicked + The Divine) and artist Stephanie Hans is being rushed back for an encore fifth printing due to overwhelming fan interest in the series and to keep up with the series’ breakneck growth. 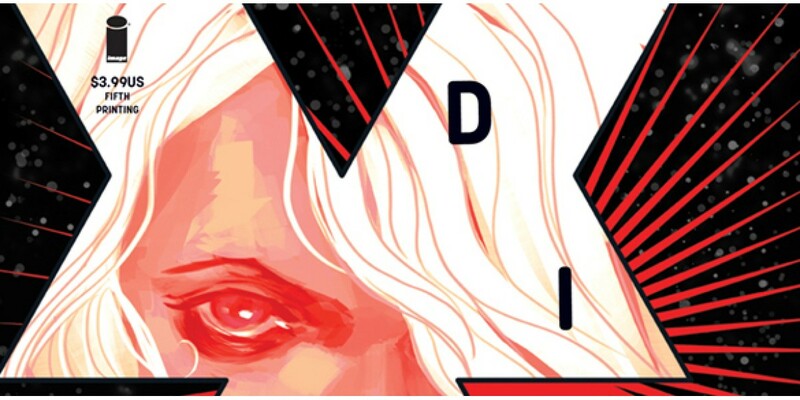 Die #1, 5th printing (Diamond Code FEB198164) and will be available on Wednesday, April 17. 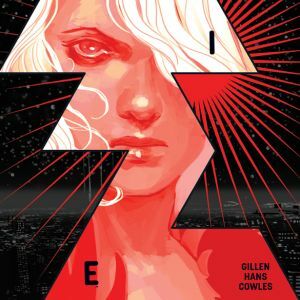 The final order cutoff deadline for comic shop retailers is Monday, March 25.